For professional services across all industries, digital transformation is so much more than a technology shift. Becoming a digital first business enables lawyers, accountants, healthcare professionals, architects, designers, retailers and consultants to get closer to their clients and collaborate in new ways, while maintaining compliance and adherence to industry standards. You can’t just flip a switch to become a digital business. You need to fundamentally transform the way you work. 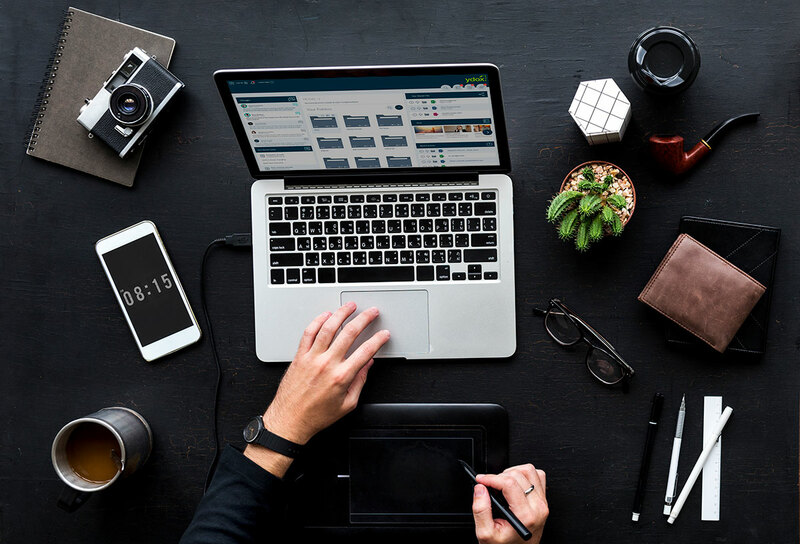 Transforming to a digital first business revolves around content, from automating key workflows to boosting customer engagement to increase collaboration between all business stakeholders. Professional service consultants and companies can now collaborate with extended teams and more directly with clients to accelerate client on-boarding. 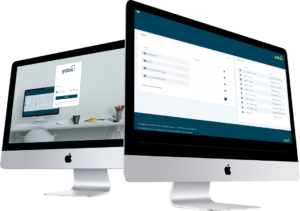 Utilising ydox increases productivity across project and client teams by automating workflows at low cost without compromising security, compliance or client confidentiality and privacy. Insurance companies, banks, investment firms and wealth management advisors can work and collaborate in a secure and compliant platform in the cloud branded with their own brand. 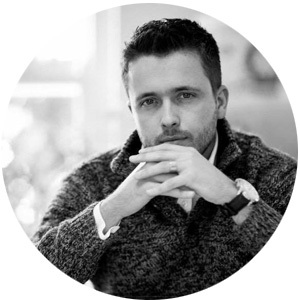 ydox boosts client engagement by enabling mobile employees to do better work and build content submission and approval workflows in a cloud platform accessible from anywhere and any device. By leveraging secure file-sharing, document portals and workflow automation, businesses can speed up client on-boarding and provide better customer experiences. 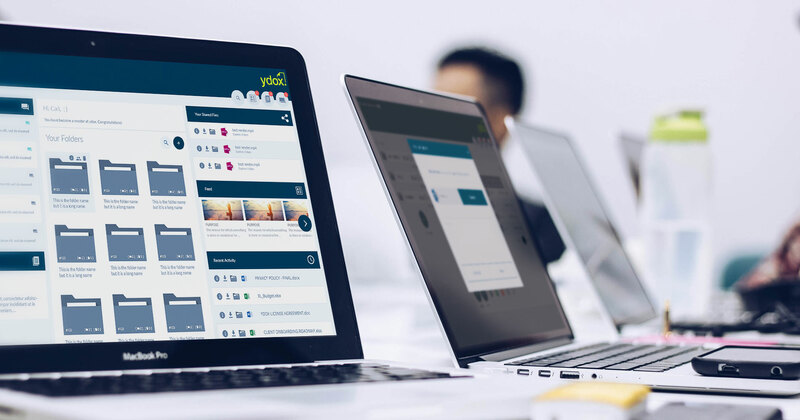 Create a digital paper trail for every user activity on every business process, bringing all relevant documents, notes and other content together in one secure place. Work securely in the cloud with remote colleagues and customers with a robust governance and permissions controlled environment. Let field claims adjusters take pictures and videos using their mobile devices and upload them to ydox, where they get associated with the correct Insurance claims, speeding up the process and improving customer experiences. Use ydoxsign to send documents out for electronic signature from the palm of your hand with the ydox mobile app. 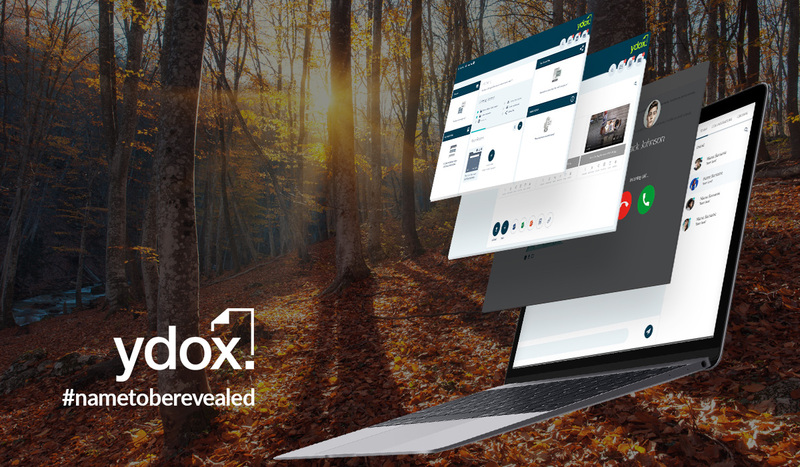 With ydox, all your files — documents, images, videos and more — are stored securely in the cloud, accessible to everyone in your organisation to edit, share and comment on, from any device. 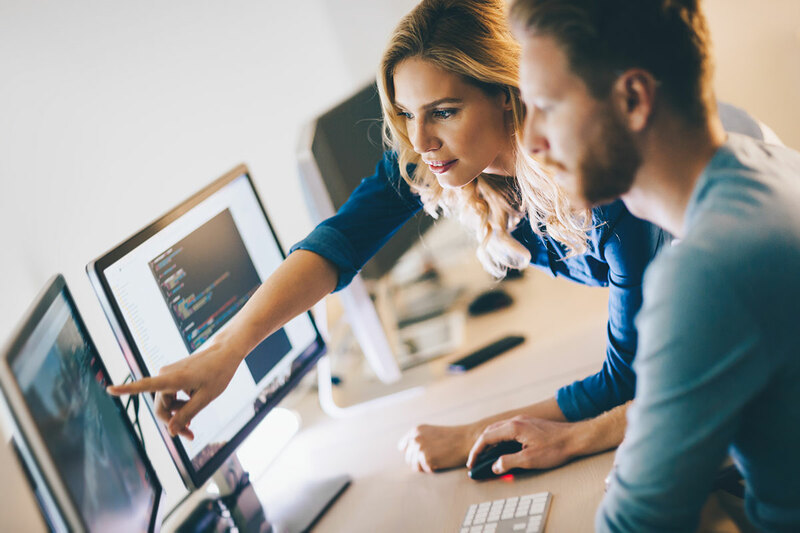 Safeguard your business from cyber attacks with our enterprise-grade security, giving you what you need to power a digital-first business & provide your clients with unmeasurable value. Try out ydox for free and experience all of this for yourself.